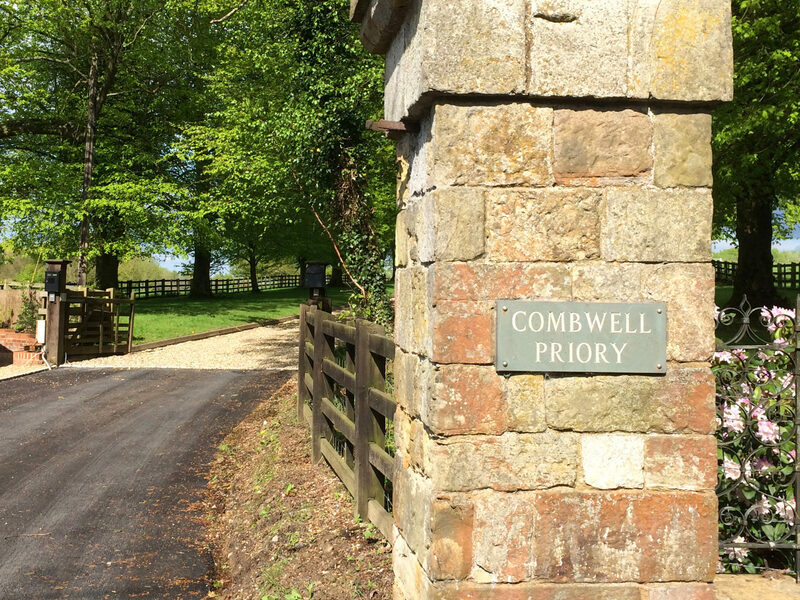 Combwell Priory is an 80 acre estate consisting of a listed house, ancient woodland, meadows, lakes and 12 acres of formal gardens, farm buildings, stables and a sand school. 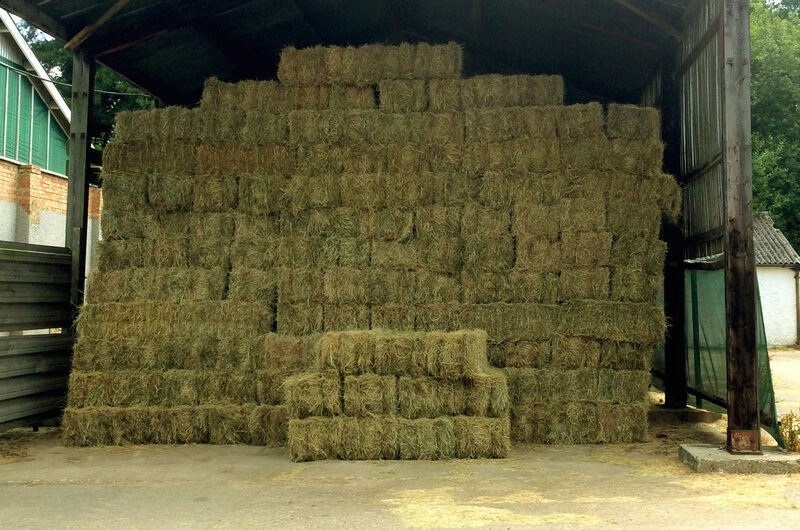 We currently have a large number of hay bales for sale. 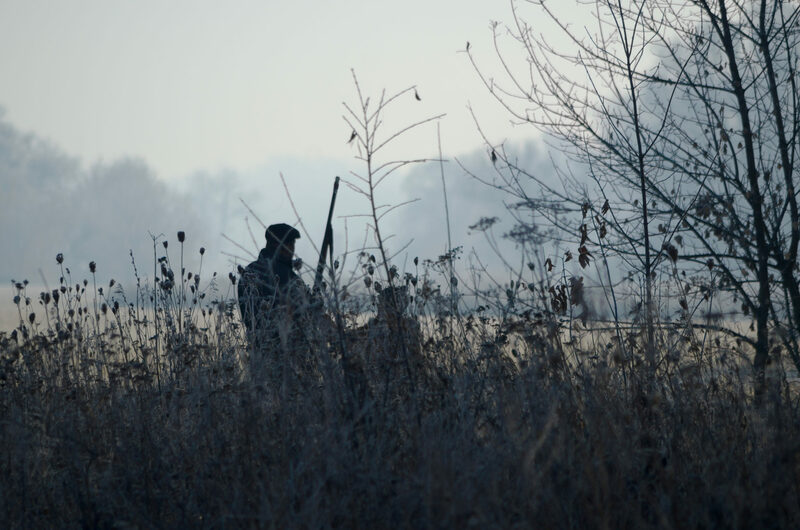 Please contact us for prices and delivery information. 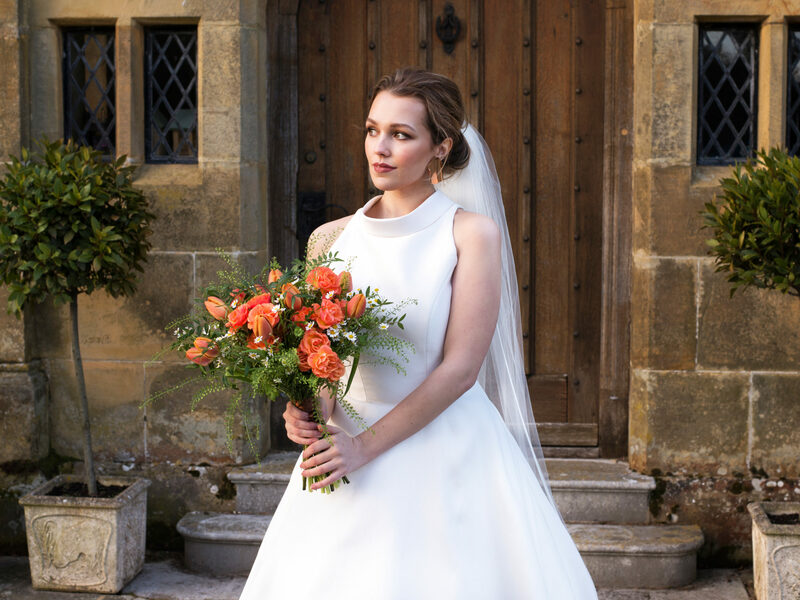 Combwell Priory is a beautiful setting for your event or special day. 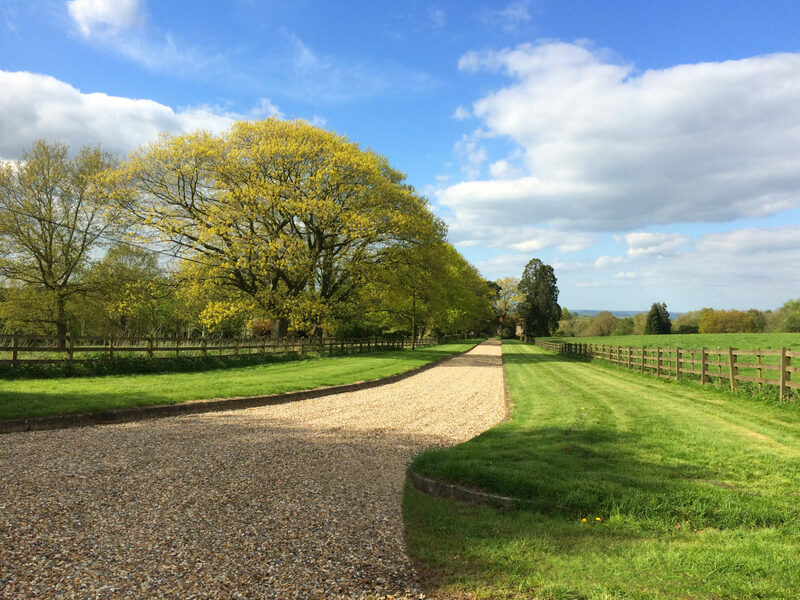 There are also several locations to choose from on our 80 acre estate for marquees depending on your needs.